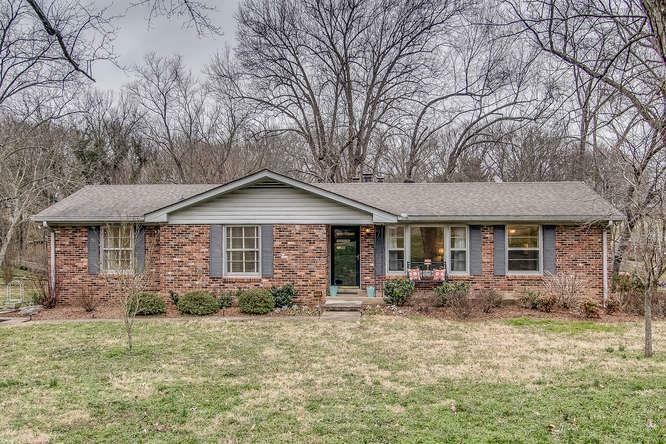 Classic spacious ranch in 37220 heart of Crieve Hall, near Green Hills & Brentwood's restaurants/retail. Full finished basement & 2 car garage! 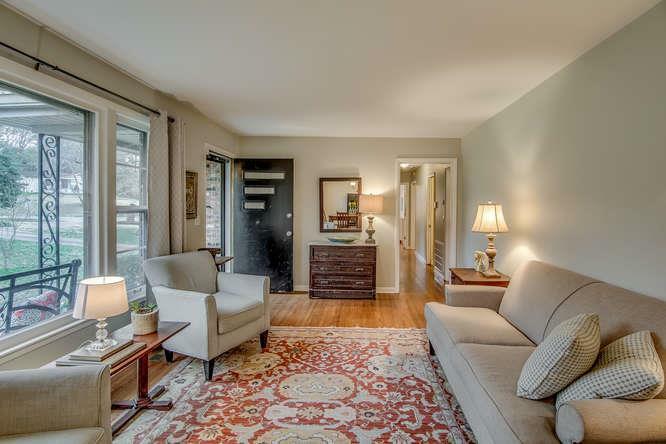 Hardwoods, fresh paint, oversized fenced lot. 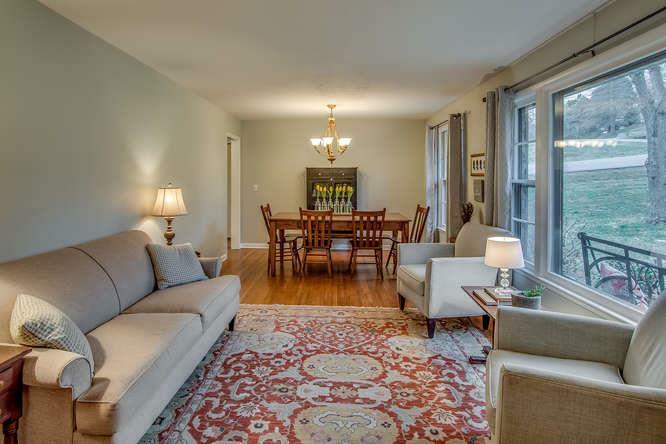 3BR/1.5BA on main. 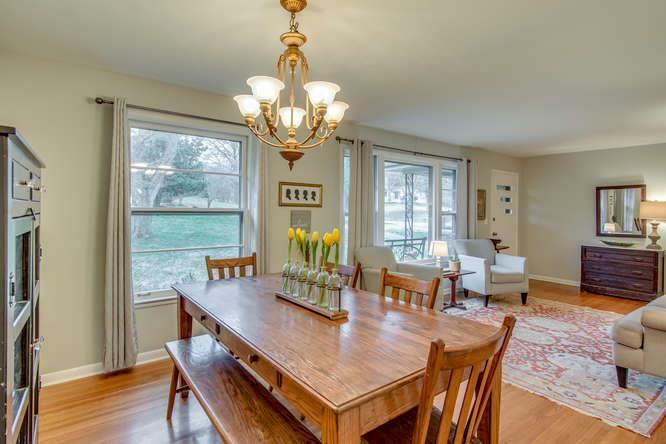 With a Full bath & living area in daylight walk out basement, it could be a great in-law, teen or nanny suite with an ADA lift or stairs to main. Nice outdoor spaces featuring a huge deck plus a patio. Stainless appliances & granite update kitchen. Crieve Hall Elem. Near Ellington Ag Ctr.